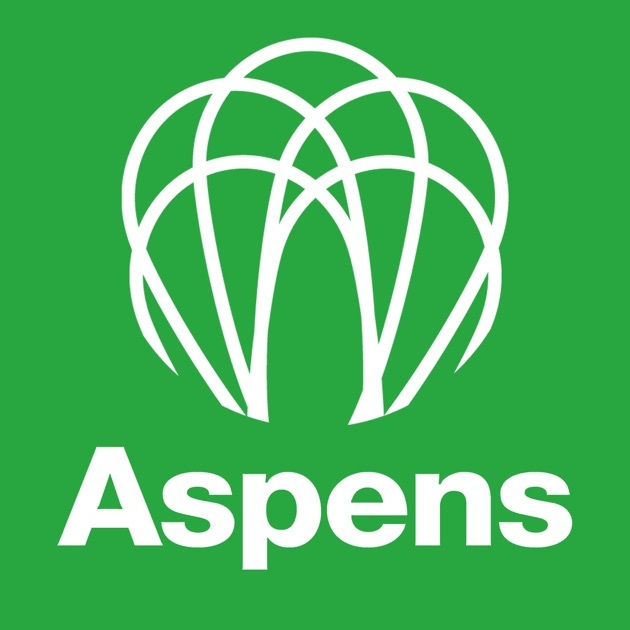 Aspens is the company chosen to provide the meal service in the school restaurant, Bon Appétit, at Cleeve School. They specialise in providing catering for schools across the UK and are passionate about serving fresh, high quality and locally sourced food that is cooked in their kitchen. Click here to view their introductory leaflet. There are four outlets of food service at Cleeve School: Bon Appetit (school canteen), the Grab ‘n’ Go POD, the Year 11 POD and Re:Fresh (Sixth Form Centre). Each outlet is open at mid-morning break (11.10am – 11.30am) to fill the gap and at lunchtime (1.35pm – 2.10pm), so make sure you pay a visit at some point throughout the day. The Mid-Morning break menu changes every half term. The Lunch menu runs on a three-weekly rotation cycle, with a new menu delivered seasonally (from February 2019). Meal deal options are available throughout the day, offering excellent value. Vegetarian options are also catered for. Your child might be entitled to Free School Meals. Gloucestershire County Council's Access to Learning Team has launched a new portal to enable parents/guardians to apply online for Free School Meals. across the county. The cost of a Free School Meal is £2.40. Take a look in a our Transitions Guide for more details on how to apply. Download the Aspens Mobile App! Did you know all parents/guardians, staff and students at Cleeve can access the Aspens Mobile App? Using our unique school pin number you can view the latest menus and services from Aspens. Aspens are experts in school catering and have years of experience when it comes to school food. If you have any questions about the service, or any special dietary requirements, please get in touch. You can contact Aspens via email on info@aspens-services.co.uk or call on 01905 759613. You will also find a host of information on the Aspens website.